Need to track employee time attendance? Not sure which Employee Time Clock is best for you? Or try an interactive Buying Guide ! At TCE Global Inc. we specialize in Professional Employer Organization and Time and Attendance. We are a Professional Employer Organization, we help clients in the areas of payroll, workers comp and employee benefits. 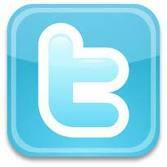 This allows businesses the opportunity to focus more on the business itself and increase their bottom line. Since 2002 we support small and large businesses with solutions that are custom tailored for each and every individual requirement and/or application. 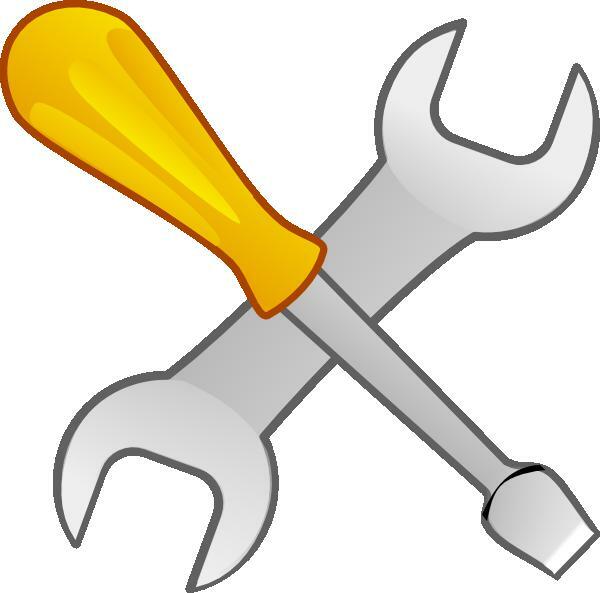 Our experienced team of professionals is always ready to assist. We work only with the best, industry tested/our customer approved time and attendance, document stamps and synchronized wireless clock products. Your success is our success! At Time Clock Experts we sell employee time clocks every day to people who are ready to switch from manual employee time keeping to newer and better time clock systems. A proper time clock system will allow your business to become more efficient and to save time on employee time management. We help first time employee time clock buyers to select an employee time clock system that is tailored to their employee time managing needs. 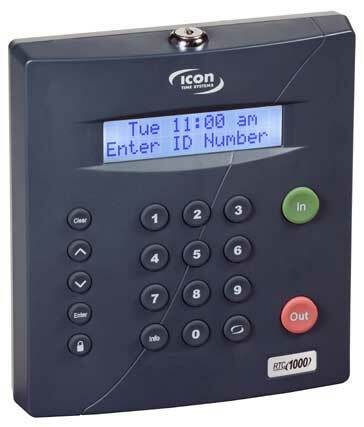 We also help people who are ready to upgrade their existing employee time clock system. Chances are we have an employee time clock solution that will be right for you today and will grow as your business grows. Our low overhead business model allows us to offer absolutely the best value to our customers on all employee time clocks in our store. 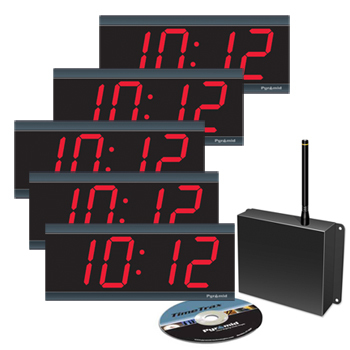 Time Clock Experts is an authorized employee time clock distributor. 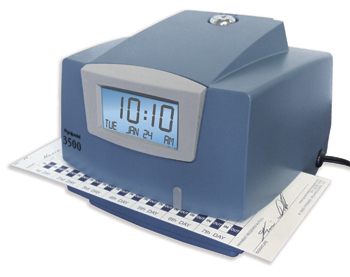 We sell Amano, Acroprint, Pyramid Time Systems, Icon Time and uAttend direct to companies of all sizes. Our employee time clocks are: totalizing time clocks, calculating time clocks, battery operated time clocks, mobile time clocks, top loading time clocks, side printing time clocks, subscription based time clocks, web enabled time clocks, biometric time clocks, proximity card time clocks, swipe card time clocks as well as wireless synchronized time clocks for precision time keeping. We also sell time clocks for guard tours and time clocks that can be used as document stamps. With many time clock systems and options to choose from, we know that we have a right employee time clock for your business. 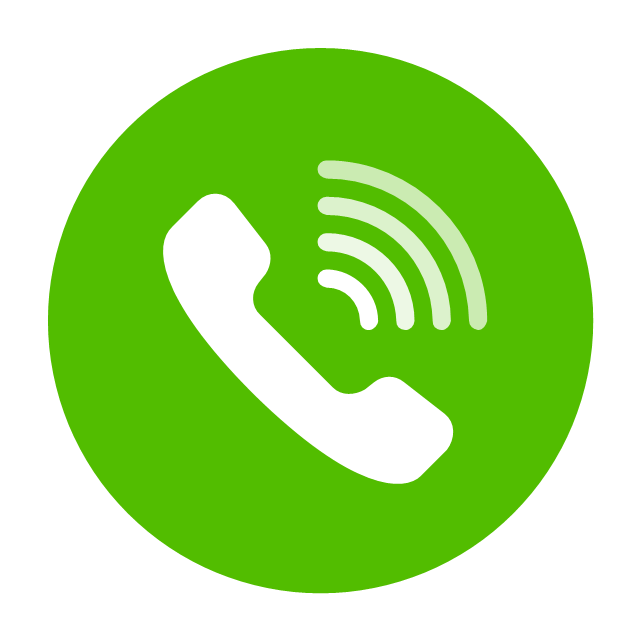 If you have a question about any of our employee time clocks, please contact us and we will be happy to answer them.